With the floor care industry, there are different materials needed to achieve the finished product. Whether it be preparing a new floor or refinishing an existing one, the materials required for the job can be painstaking to move once they have been delivered. 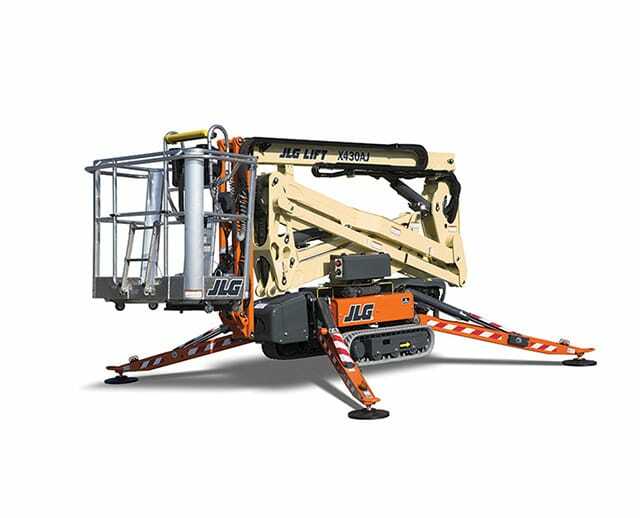 We have a vast array of rental equipment ready to tackle your specific needs. Allowing us to provide our rental services will reduce manual labor and increase overall efficiency. 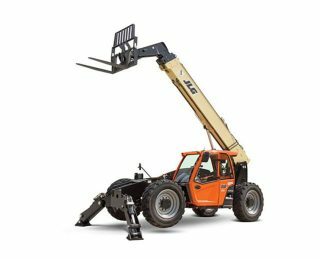 When needing to move materials between floors inside a building, you can rent a manlift. 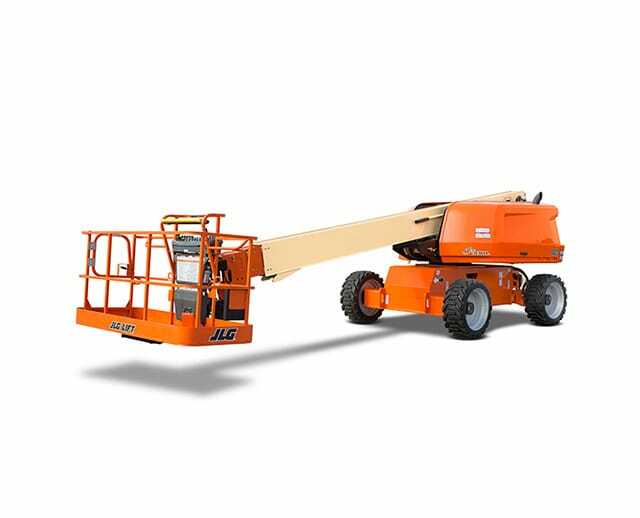 Alternatively, if you are moving the materials between floors outside the building, we offer boom lifts. 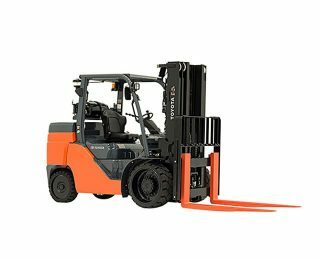 Once the materials are inside, you may need to rent a forklift to move them to designated areas. BigRentz is here to take care of the rental process for you. The floor care industry has experienced noticeable growth in recent years. The industry’s growth correlates with that of the United States economy and the expanding popularity of e-commerce and its detrimental effect on brick-and-mortar retail locations. Many retail facilities that are suffering from lost income have been repurposed to accommodate businesses such as recreation, lodging, and food services. Floor care is a significant and intentional part of ensuring the longevity of a floor’s finish. Caring for the floor includes deep cleaning to remove dirt and debris, making repairs, and replacing the finish. Surface preparation is the process of preparing the substrate to receive the desired floor finish. The proper surface prep of concrete floors, such as shot blasting, is the most important part of the flooring process and greatly influences the outcome of the finished product. Due to their resilience when subjected to dirt, water, and heavy use, concrete floors have become the standard in today’s commercial and industrial facilities and allow for endless floor finish options. Floor care and surface preparation is an integral part of the construction process. For example, you wouldn’t want to prepare a floor for commercial use that is intended for industrial use. Could you imagine a forklift making a 90-degree turn or scraping its forks on an LVT floor? The results would be disastrous. Thus, floor care and surface preparation are vital to the construction industry. The costs incurred with floor care and surface preparation differ depending on the process and whether you rent or buy the necessary equipment. For example, when stripping floors and polishing floors, you would need a floor stripping machine. These machines can range from $8,000 to $40,000 to purchase. Floor care and surface preparation equipment and technology have evolved as manufacturers refine and invent new equipment. The types of floor care and surface preparation techniques also play a fundamental part in how the industry has evolved. These techniques depend on the technological advancements of the equipment and their capabilities. You can best prepare concrete flooring for commercial or industrial flooring applications to receive the floor finish or high shine epoxy coatings via shot blasting, grinding, and polishing. These processes require the use of shot blasting machines, a floor grinder, and floor scrubbers. Preparing the substrate is critical to the finished product’s success. Removing and replacing nondurable concrete. Creating the profiled surface area. Cutting: Cutting concrete requires a specially designed saw. This type of saw is used to create decorative designs that add character to concrete flooring. Shot blasting: Shot blasting is a process that prepares a recently poured concrete surface or an existing concrete surface to receive the floor finish. This process is excellent for commercial and industrial flooring applications and is 99 percent dust-free. Shot blasting creates the profiled surface area necessary to install the floor finish or to apply high shine epoxy coatings to the substrate. This process requires a concrete shot blasting machine. Grinding: When an area of the floor is inaccessible to shot blasting, you can grind it using a floor grinder equipped with a coarse diamond wheel. This process is excellent for preparing a concrete floor to receive the pad necessary to lay carpet. Polishing: Polishing is the process of bringing the floor finish to a clean, vibrant shine using chemical cleaners and polishes. This also includes removing dirt and any excess water left by the process. Use floor scrubbers and floor polishing machines with chemical cleaners and polishes for the deep cleaning necessary to achieve the desired high shine. Scarifying: Scarifying is the process by which a scarifying machine works to remove deteriorated concrete or a coating using steel or carbide-tipped cutters. Scraping and stripping: Scraping and stripping floors are necessary for removing floor coverings that use adhesive to affix them to the substrate. Tile, carpet with pad, and vinyl are just a few of the coverings that scraping and stripping floors can remove. This process requires floor scraping equipment and stripping machines. Dust collection: When working to remove the adhesive and pad left behind from old carpeting, dust control is essential. Collecting the dust generated by surface preparation is vital for a clean and safe work environment and involves the use of dust-collecting machines. Different types of floor care and surface preparation varies in cost from one another. The materials and the equipment are different for each of the processes that are detailed above. As an example of the associated costs, floor prep equipment can range from $200 to upward of $45,000 for purchasing the equipment and $77 per day to $7,000 or more per month to rent the equipment. As with all construction, there are inherent hazards. Floor care and surface preparation will also incur the cost of personal protection equipment. This includes protective masks for dust and chemicals, safety glasses or goggles, heavy-duty boots, gloves, and hearing protection. The life expectancy of different types of floor care and surface preparation methods are not set in stone. In short, they are based on how the floor will be used. 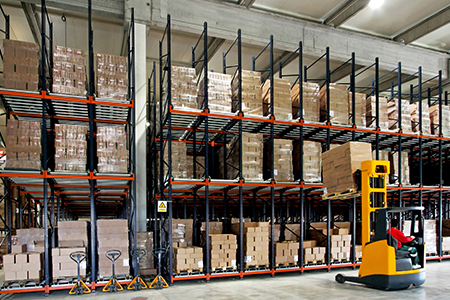 If the floor is that of an industrial warehouse subjected to forklifts, pallet jacks, dust, dirt, water, grease, oil, and much more, then its life expectancy will be shorter than that of a commercial facility’s floor. 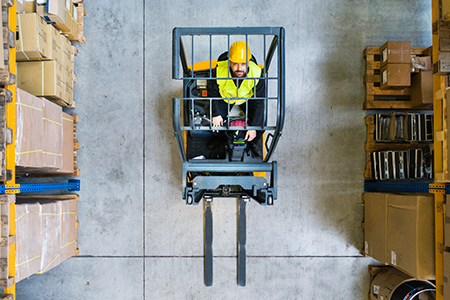 When contractors in the floor care industry choose to rent material handling equipment for their jobs, they bypass the expenses of maintaining, transporting, and storing the equipment. This is why they trust Bigrentz to deliver the quality equipment they need directly to their job site. Our extremely knowledgeable staff is here to advise you when determining the right equipment to rent for your job. We suggest that you explore our website for the equipment you need.